The Airbus A330 is a twin-engine, wide-body jetliner and can accommodate up to 335 passengers or carry 70 tonnes of cargo on a freighter version or 111 tonnes of fuel on a tanker version. 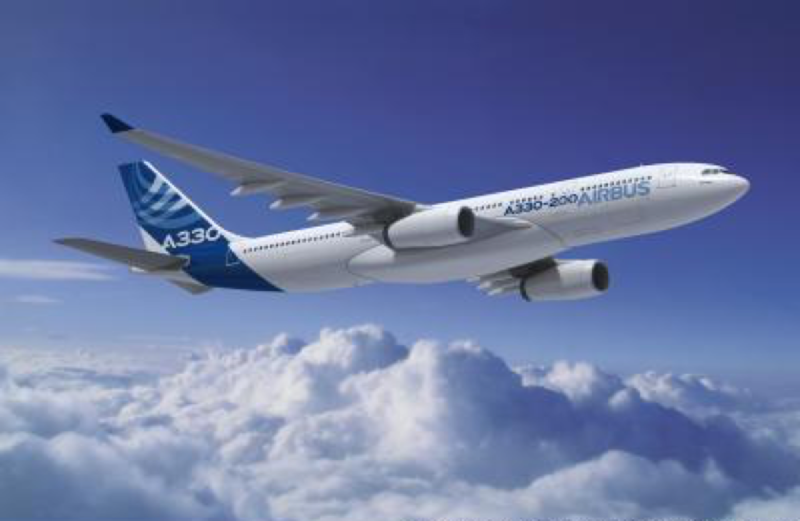 To keep up with the demand for this aircraft, there are 394 A330s that still need to be made and given to airlines, most of these being the 200 series version. As a leading UK aerospace tooling company, we were fortunate to have been commissioned to manufacture a suite of tools to produce thrust reverser blankets for the new A330 engine. Thrust reversers funnel hot air through the engine to the outside and the thrust reverser blankets are mounted on the inside to provide a thermal barrier between hot engine air and the wall structure, protecting the structure from extreme temperatures. Having completed projects on BR725, Future Lynx, A380, A350 and various other aerospace components from the Trent family, we are constantly looking for more efficient ways of manufacturing assembly tools in order to maintain our title as one of the UK’s leading toolmakers in the aerospace sector. This meant for this particular project we made some changes to the work we had done for different engines a few years earlier. Typically, we would have manufactured the assembly tools from an epoxy GRP layup which had to be made from a master model and even though this had stood the test of time, it was difficult to modify, expensive and time-consuming to manufacture. To combat this, we manufactured the new assembly tools for the A330 from a Polyurethane tooling board as we knew this material would not only withstand the manufacturing process but also make the tools easier to modify. By manufacturing the tools this way, there was no longer the need for a costly master model. Having made a similar suite of tools for another commercial airliner 5 years ago, we knew that the key to securing the business was to use the continuous improvement mentality to help us improve efficiency in the manufacturing process. “So when this project reached feasibility stage, we were able to help the customer develop their processes and evolve their tooling strategy to meet the demands of their customer. The result was that the new tooling we developed with the customer, reduced manufacture time by eliminating the lengthy GRP process. The new tools are also much easier and cheaper to modify which benefits our customer as from original component design to the latest iteration there have been several manufacturing updates of the part data.